New iPhone coming September 10th. Here are the features to expect. 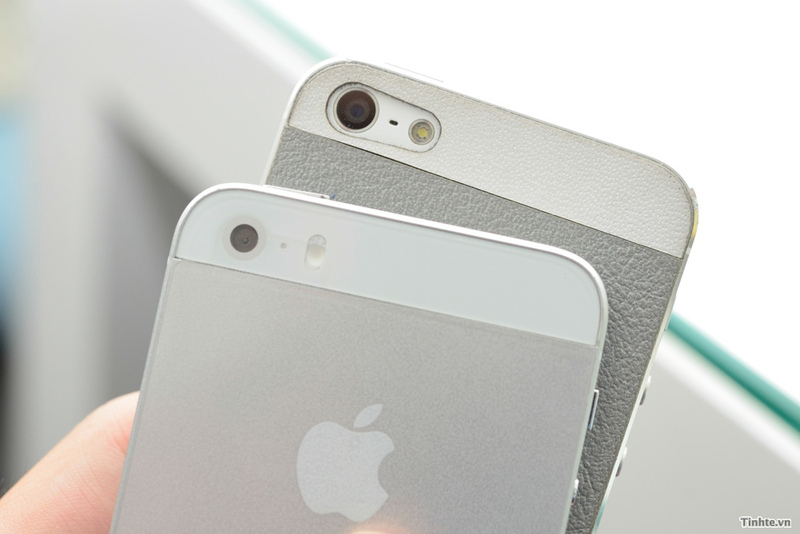 The new iPhone(s) looks set to be revealed on September 10th, here’s what to expect. The new iPhone looks set to be revealed in September; and if a report from All Things D is to be believed, September 10th is the date to circle. Though we shouldn’t expect significant innovations or improvements until next year, there are still likely to be a number exciting features that should spark you interest. 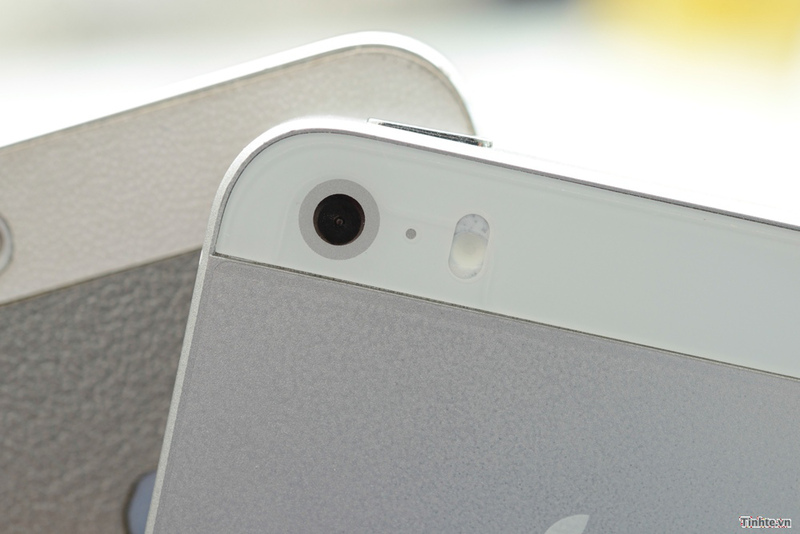 So what can we expect from the new iPhone? 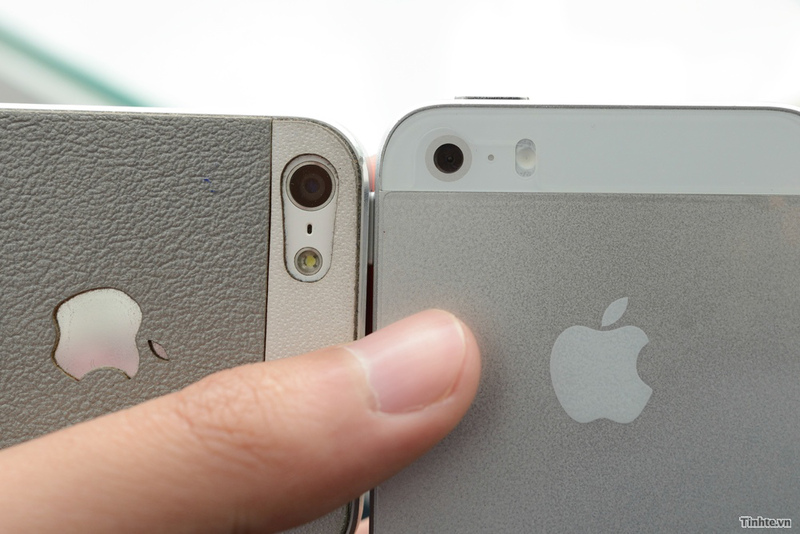 Apple rumored to be discontinuing production of other phones to focus solely on its upcoming new models. 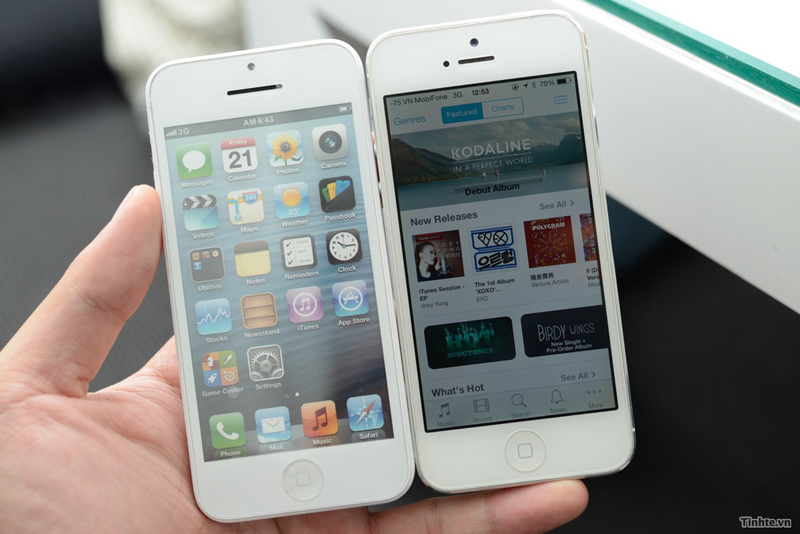 The next iPhone should look and feel identical to the iPhone 5. Whilst you would expect all iPhone 5 cases and accessories to work just fine, the 4S and 4 had minor differences in placement that could affect some accessories. Whilst rumors of multiple colors for a new cheaper iPhone (detailed below) may be true, we think it’s unlikely we’ll see multiple colors (outside of black and white) available for the upcoming iPhone, likely to be named iPhone 5S. First reported by Korean site ETNews.com, Apple is likely to discontinue production of its other phones to focus on the new iPhone and its new cheaper iPhone, detailed below. The new iPhone display is likely to be identical to its predecessor – 4-inch display and the same 1136 x 640 Retina Display – however according to ExtremeTech, the new iPhone is likely to come equipped with Sharp’s IGZO (indium gallium zinc oxide) display which offer a few benefits over conventional displays, namely: better battery life and potentially, reduced cost. Whilst we can expect to see a better battery life thanks to Sharp’s IGZO display, detailed above, we can also expect battery life thanks to a new A7 Chip and higher capacity battery. 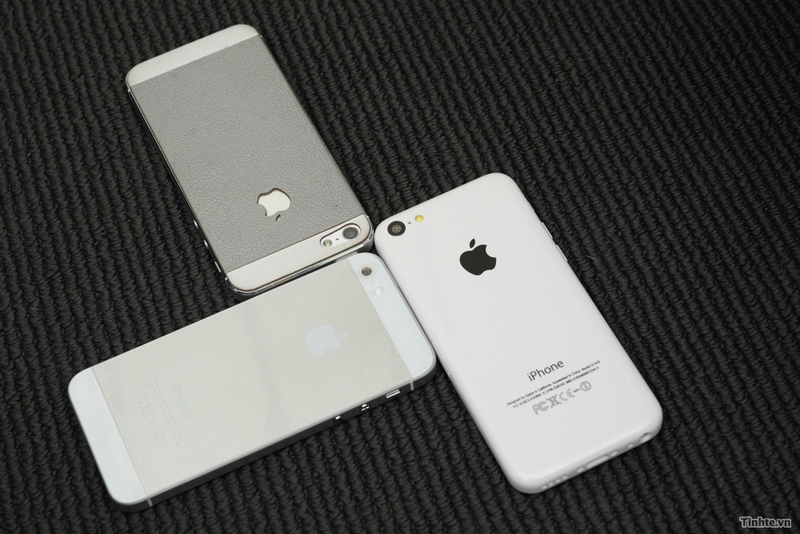 MacRumors posted images reportedly detailing the interiors of the new iPhone. The A7 chip is built by Samsung, Apple’s current archrival, and features much improved processing speed. 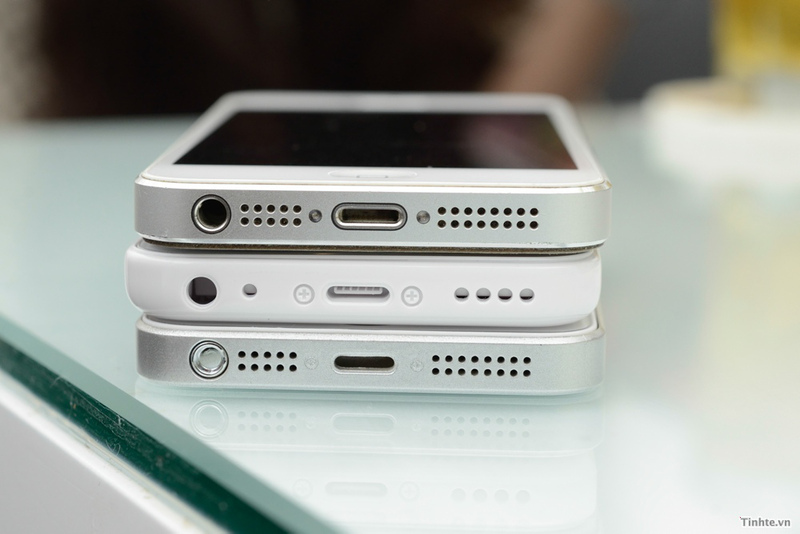 The higher capacity battery, reportedly 8% higher, has been included in the same iPhone 5 size shell by making the logic board slightly narrower. Significantly better battery life will be a timely move from Apple consider its recent Macbook Air battery life upgrade that didn’t require a larger design. Photos first posted on Chinese Website EXPReview reveal what is believed to be a 12-megapixel camera with a larger aperture for improved low light photography. The camera is also rumored to include a pill shaped dual-LED flash which should provide better lighting and more accurate color saturation and brightness in photos. 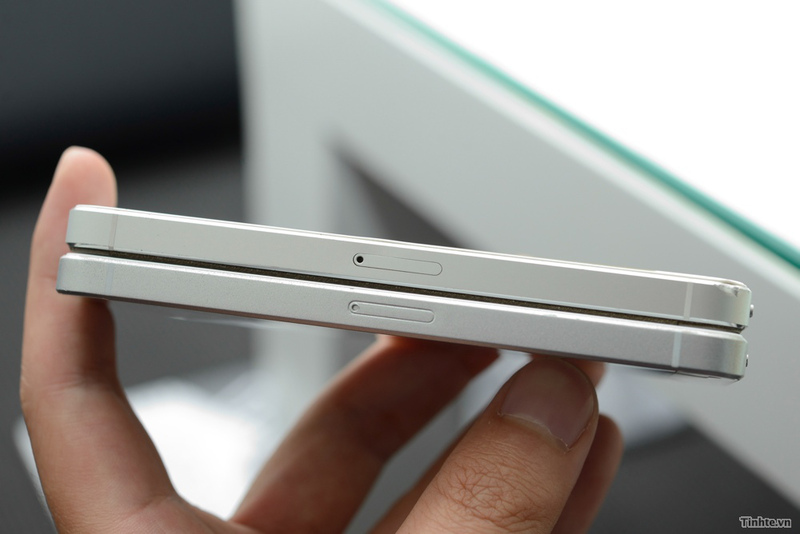 One feature that appears to be almost certain to make an appearance on the new iPhone is a fingerprint sensor. The iOS 7 beta 4 release included a reference to the fingerprint sensor along with code that indicates a new biometric sensor will be embedded in the iPhone’s home button. It’s unclear whether the sensor will be used solely for unlocking the iPhone or perhaps for payments and more. It’s also unclear as to whether Apple will provide an API to allow apps to use the feature. Apple, naturally, declines to comment on features but it’s telling and timely that the company purchased AuthenTec, a company that makes hardware security sensors, last year. If true, It will be the first time in Apple’s iPhone history that the company has unveiled two handsets in the same month. On August 10th, Vietnamese website Tinhte, which has an impressive history of pre-release leaks for Apple products, posted what it claims are mock ups of two next-generation iPhones. It’s a safe bet that the new iPhone and its cheaper iPhone 5c model will closely resemble the below images. So…what features are you most excited about?